Lee Gates (George Clooney) is a flamboyant TV financial expert. He gives advice on how to invest in the stock market, and people listen to his advice. Kyle Budwell (Jack O’Connell) is one of the listeners who followed his advice and (stupidly) invested every penny of his savings in a stock recommended by Gates as being “as safe as the bank”. Well…….that stock crashed and Kyle lost everything. The excuse for the crash was a software glitch, but, that did not matter to Kyle as he made some bomb vests, grabbed his gun, and took over the TV studio holding Gates hostage. He wanted to know what really happened and was willing to kill Gates and other TV employees, including TV producer, Patty Fern (Julia Roberts) to find the truth. As Patty searches for answers, Gates and Budwell play out the hostage situation live on air as millions (well….thousands) of viewers watched. The truth of the crash is: Greed. (Funny how that one word sums up pretty much everything Wall Street). 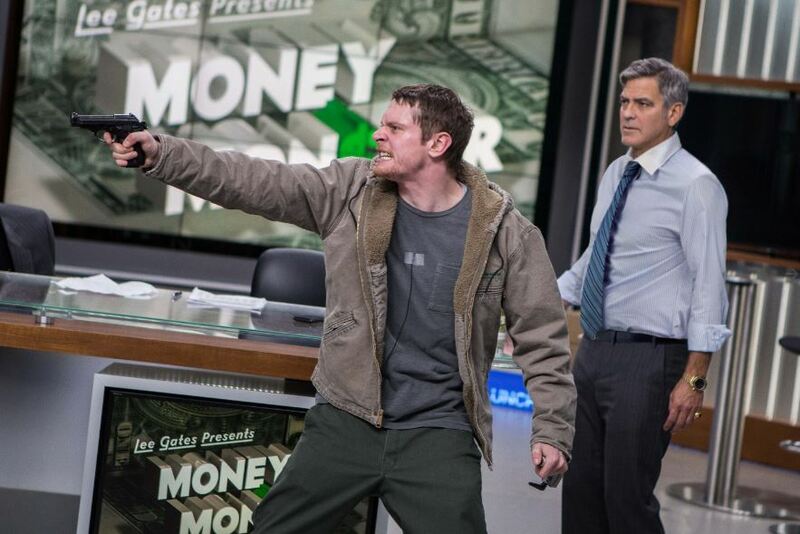 “Money Monster” is a tense drama with an interesting, and potentially realistic plot. Clooney and O’Connell are great together. A bit of trivia: Julia Roberts was not in the studio at the same time as Clooney for much of the movie, so their parts were filmed separately. 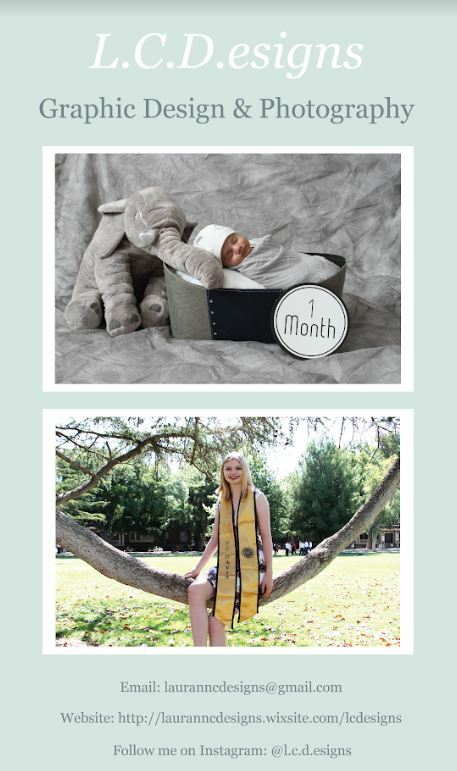 Movie magic by director Jodie Foster.